Like always interesting Tournament Euro 2012 started with 16 teams earlier this month and now only 4 teams are left to play Semi Finals while other 12 are already knocked out. In first semi final the world champion Spain will be taking on Portugal. This match will be played on Wednesday 27th June. Spain defeated France by 2-0 to reach the semi final while Portugal beaten Czech Republic by 1-0 in Quarter Finals. in Second Semi Final the Germans will face Italy on Thursday 28th June. Germany got its way to Semi Final defeating Greece by 4-2. Italy reached semi final by beating England on Penalty shoot outs. 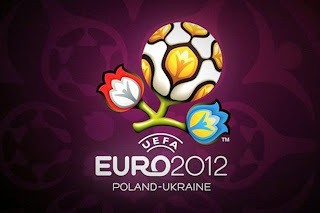 the winners of these two semi finals will play in final of Euro 2012 on 1st July.